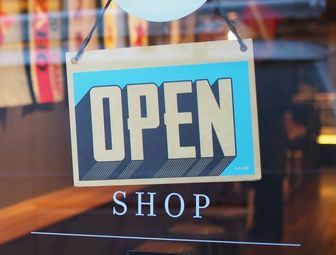 Because of challenges with high turnover and employer theft in the retail industry, background checks help retailers build a steady talent pipeline while mitigating risk. 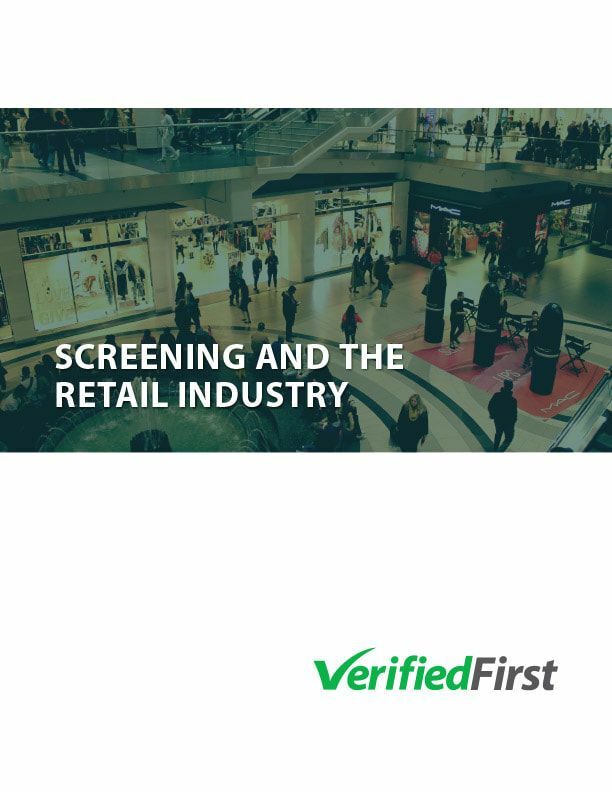 Verified First understands the importance of reducing turnover and inventory shrinkage through effective screening solutions. We can help you identify safe hires who will best represent your brand, while reducing your costs and time-to-hire. Our personalized solutions for retailers include customizable search packages, invoicing tailored to retail, and dedicated account management. Because we offer scalable service with no minimum usage required, you’ll be well positioned to ramp up efforts during seasonal hiring or new business expansions.